Richest Pakistani Man, Shahid Khan, The Man Who Dared To Dream BIG! Being wealthy is not always out of pure luck or chance. Enjoying the status of being something close to a list-topper or actually topping the list is a feeling world apart. Going off wealthy is good, but going the extra mile to be accounted for one of the few billionaires is still far better. Coming to imagine what life would be like under such multi-millionaire circumstances, it just seems mind-boggling. Make a rough to-buy list of all the stuff that you ever wished to own and you would end up with a blank one time and again. Take a pen and a large piece of paper to jot down your “Most Wanted” stuff. Start off with a big, spacious mansion to reside in. Proceed to own an array of luxury cars lined up in your front porch. Prepare to get married to your soul-mate. Get your personal airplane chartered for the next hookup with your love. And after all of these, you are left with almost the same cash! Doesn’t it sound amazing? Sure it does, especially in the wake of merely mocking up the entire situation. 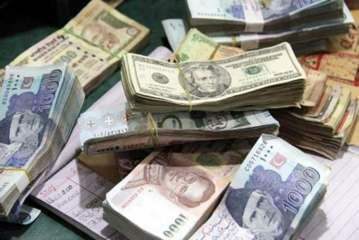 The state of Pakistan lies in the part of the world that is termed “under-developed” by international rating agencies. Our 35% population lives on or beneath the poverty line. Thinking of the richest person in this part of the globe gives positive shivers and shudders. The success stories of Pakistani millionaires and billionaires do go viral and are equally received with fervor and added interest. Besides the informative angle, there happens to be a certain level of gossip aspect associated with the biographies of such national tycoons. The post-rich life of Shahid Khan is regarded as successful as his pre-rich struggles considered a source of inspiration. His life depicts a long and extensive journey plagued with hardships, struggle and bad times. Going from obscurity to being an illustrious business figure wouldn’t have been possible without the dogged determination of his. 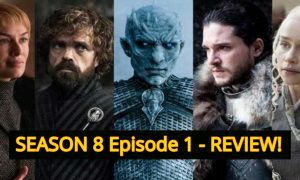 Let’s move on with a brief description of his successful life, shedding light over some of the traits that might be concealed from the general public. Born in Lahore city to a middle-class family in 1950, this highly motivational person received his education from the city. He then proceeded to the United States at the tender age of 16 to pursue his career as an architect. However, the new place didn’t prove to be a bed of roses for him. At times, he was compelled into washing dishes in restaurants at a paltry rate of $1.20 per hour to meet his daily expenses. Those were truly harsh times for the youngster. He acquired his bachelors in B.Sc with Industrial Engineering from UIUC College of Engineering, in 1971. 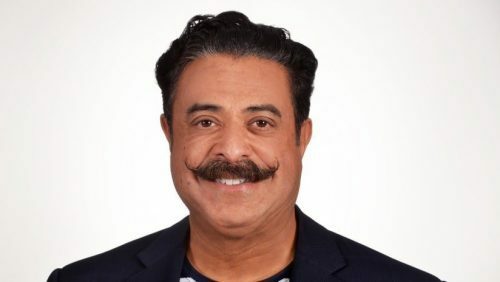 Even during his course of study at the University of Illinois, Shahid Khan had embarked on his path towards fulfilling his dreams. His first career stint was with Flex-N-Gate. Soon after acquiring his graduation degree, Shahid was taken up for the post of Engineering Director of the company. Our Khan didn’t stop here. He was the founder of Bumper Works, a division specialized in manufacturing car bumpers for customized pickup trucks and body shop repairs. In 1980 he bought Flex-N-Gate in a period of just nine years. He made his company the only supplier for the entire Toyota line in the United States. Khan’s first intention and endeavor to own an NFL team came in 2010. For the needful, an agreement was reached at to acquire 60 percent of St. Louis Rams. However, due to certain inevitable circumstances, the agreement was nullified. Not giving in, Shahid agreed to purchase the Jacksonville Jaguars from Wayne Weavers, following the go-ahead of NFL in 2011. The sale was finally accomplished in the year 2012. Khan is presently on the board of the NFL Foundation. In 2013, he initiated negotiations to purchase the London Soccer Club, Fulham. The deal was closed in the same year, keeping the purchase price confidential. For one thing, Shahid Khan enjoys a truly gorgeous and magnificent standard of living. His world-renowned yacht named “Kismet” is a super luxurious water conveyance. It comprises of 6 fully furnished cabins for accommodating at least 12 guests at a go, with 28 crew members. 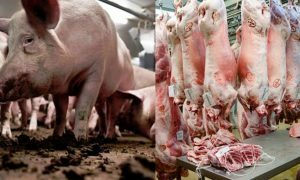 It’s net value stands at an exorbitant US$200 million. 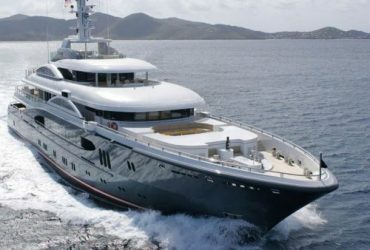 Besides this precious yacht, Khan also owns 4 private jets. 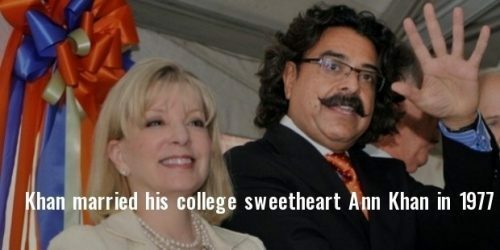 As a philanthropist, Shahid Khan donated US$10 million to University of Illinois in the year 2011. The billionaire’s net worth amounts to a whopping US$8 billion. 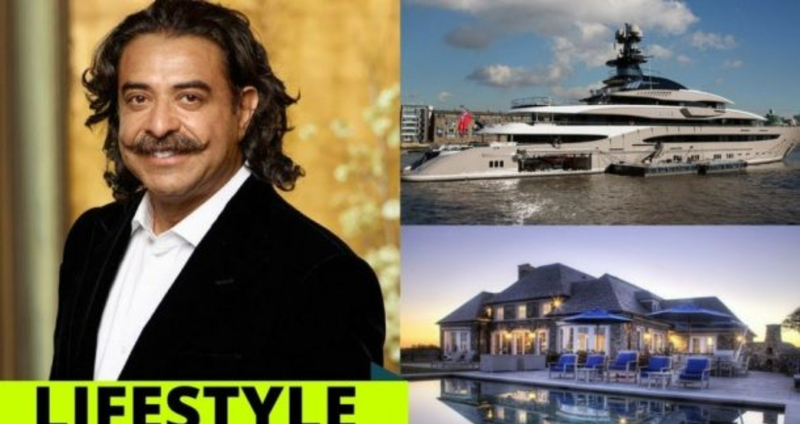 Shahid Khan’s 2-billion Dollar Yacht: Luxury In The Waters At Its Best! Being the richest man belonging to Pakistan, there would be none uninterested in his personal familial life. Khan had met his college sweetheart, Ann Khan in 1977 for the first time. They caught sight of each other at the college bar and from thereon the couple developed an everlasting bond. They have now been happily married for 31 long years. The lovely couple is blessed with two kids, Shanna and Tony. Shahid Khan’s net worth is estimated hovering around 8 billion US dollars. As a matter of fact, just how many of us hailing from an average family reach such heights of success and stardom? You would hardly find one coming even close to the status of Shahid Khan. But, let’s give you a tip here. With sheer efforts, untiring hard work, the resilience of character and unflinching perseverance, you could perform equally well. These were the very ingredients with which our Khan crafted the effigy of success for himself. Just how many idolize him in his own country and abroad is yet another story that needs a detailed coverage next time.